Outsourcing logistics operations to an experienced 3PL service in Chennai can result in significant benefits to a manufacturing or distribution entity. 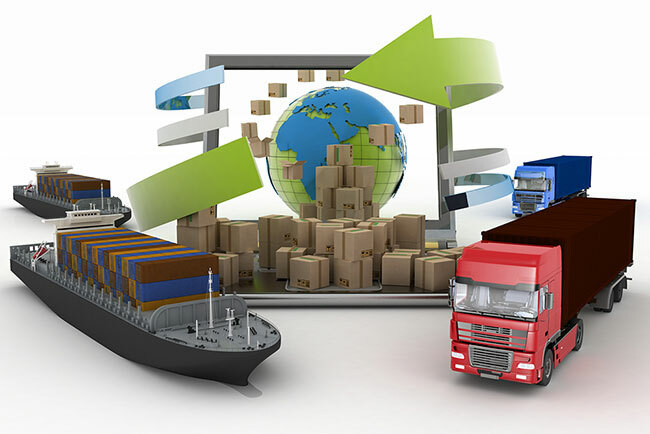 Many companies do not expand the resources to clearly define their logistics requirements. As a result, the cost is higher than it should be, service levels suffer, operational transition takes longer and incurs more problems with startups, and the relationship starts out with mistrust and potential animosity. Companies choose to outsource warehousing and transportation operations for a variety of reasons. Once the decision to outsource is made, partnering with 3PL services in Chennai that have built core competencies in logistics operations management is a great technique for strengthening a company’s capabilities relatively quickly with minimal investment of capital resources. Experience – Timely delivery is so critical to your company, ensure that the 3PL service has enough experience. Industry Expertise – Look for a company that is an expert in the kind of transportation and warehousing services you want. Customization – Your 3PL Service should be able to use their experience and expertise to customize your needs. Technology – It should be working with the latest technology including satellite tracking. Growth Potential – The 3PL service provider that you are considering must be able to penetrate new markets with your business. But that’s not all, proper definition and documentation of logistics operations requirements ultimately leads to better 3PL partner selections, operational transitions, and partner relationships. Outsourcing work to 3PL services in Chennai can reduce the burden of logistics to great extent, leaving with plenty of time to focus on other core activities. This entry was posted in Logistics Services and tagged 3PL service providers in India, 3PL services, 3PL services Chennai, 3PL services in India, 3PL services India on August 21, 2018 by admin.